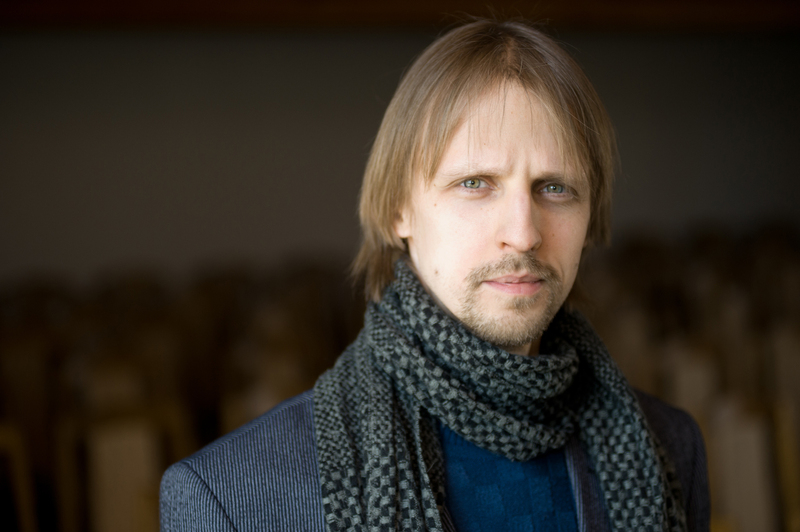 Marius Baranauskas has gained increased recognition after he was awarded 3rd Prize at the Toru Takemitsu Composition Award (2004) for the symphonic composition Talking. 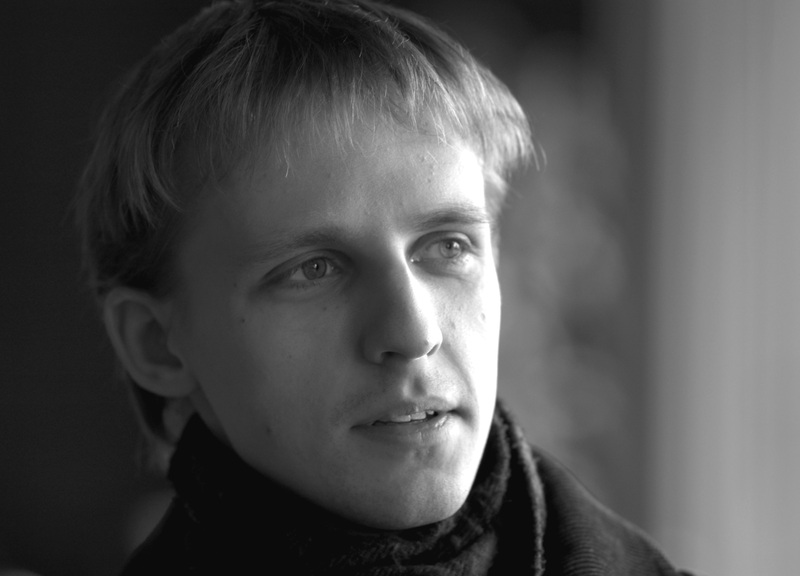 According to Marius Baranauskas, music was not initially his field of creativity. In his childhood and teen years, he used to express his ideas by the means of literature and photography which then seemed more approachable and easier in handling than the musical medium. Literature and photography are still among his favourite pursuits, whereas in music he is preoccupied with the new ways to extend the limits of imagination by 'translating' words into musical sounds and timbres. At the present time he is particularly concerned with timbre as one of the primary elements of his musical language. 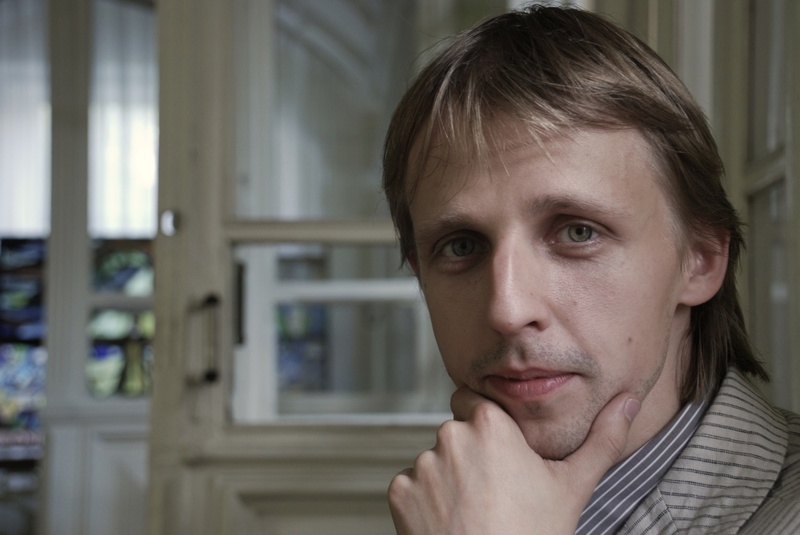 Marius Baranauskas (b.1978) was educated at the Salomėja Nėris Secondary School and was trained as a pianist at the Balys Dvarionas Music School in Vilnius (1984-1996). In 1996-2002 he studied composition with Assoc. 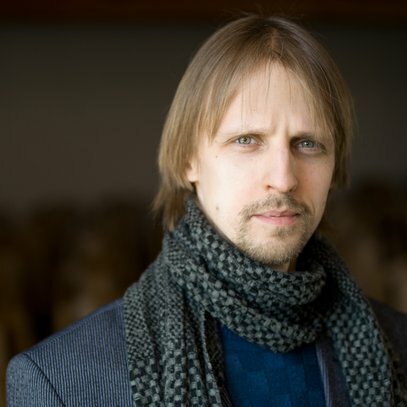 Prof. Rimantas Janeliauskas at the Lithuanian Academy of Music, and continued his post-graduate studies in composition at the same Academy in 2003-05. 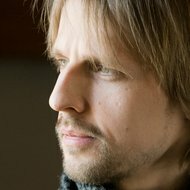 Baranauskas has also participated in a number of international courses and workshops for composers, including International Master Classes for Composers in Buckow, Germany (1999), led by Osvaldas Balakauskas (Lithuania) and Folke Rabe (Sweden), intense course "Composition and Musical Technologies" at the Tampere Conservatory, Finland (2001), International Courses for Composers in Villecroz, France, under the tutelage of Noel Lee (2002), Baltic Courses for Young Composers in Dundaga, Latvia (2002, 2004), International Young Composers Meeting in Apeldoorn, the Netherlands (2003), under the tutelage of Louis Andriessen, Martijn Padding, Roderik de Man, David Lang and Richard Ayres, and International Workshop for Composers and Musicologists in Warsaw (2003), led by Luca Francesconi, Marco Stroppa, Horatiu Radulescu, Ivan Fedele, Zbigniew Bargielski and others. 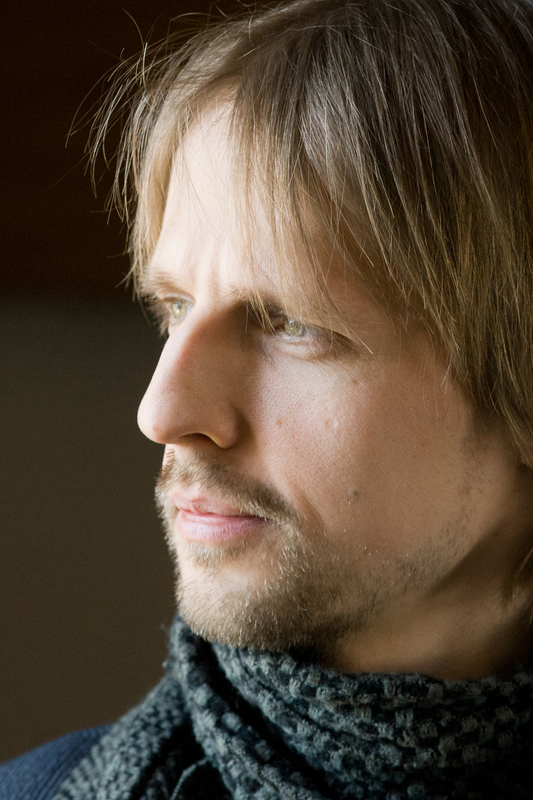 In 2006, the composer resided and worked at the International Centre for Composers in Visby, Sweden. 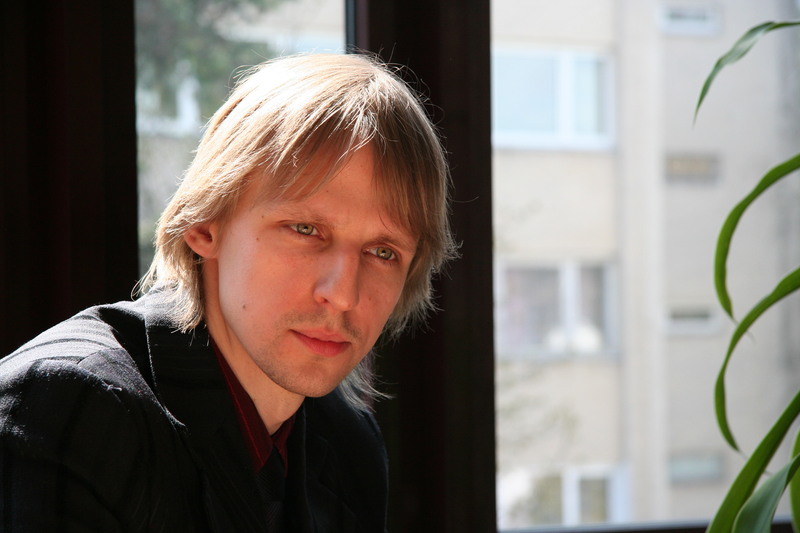 His works have been performed at various national and international events, including Youth Chamber Music Days in Druskininkai (1998-2004), "Arena" Contemporary Music Festival in Riga (2002), "Jauna muzika" Electronic Music Festival in Vilnius (2004, 2005), "Gaida" Contemporary Music Festival in Vilnius (2004, 2005, 2006, 2007), ISCM World Music Days in Zagreb (2005) and Vilnius (2008). 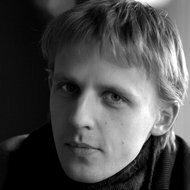 In 2003 his composition "Road with Cypress and Star", written for the Dutch ensemble "de ereprijs", was performed by the dedicatee at the "Gelderse Muziekzomer" and "Gaudeamus Music Week". 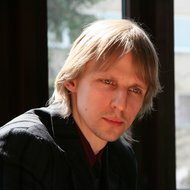 In 2004 Baranauskas was awarded the prize for the best electro-acoustic composition ("Nunc") at the composers' competition organized by the Lithuanian Composers' Union, in 2007 - the prize for the best orchestral work ("The Molten Thought" for symphony orchestra) at the same competition, in 2004 - third prize at the Toru Takemitsu Composition Award in Japan for the symphonic composition "Talking", in 2011 - third prize at the competition of the Lithuanian Composers' Union for the choral work "Templum Dei estis". 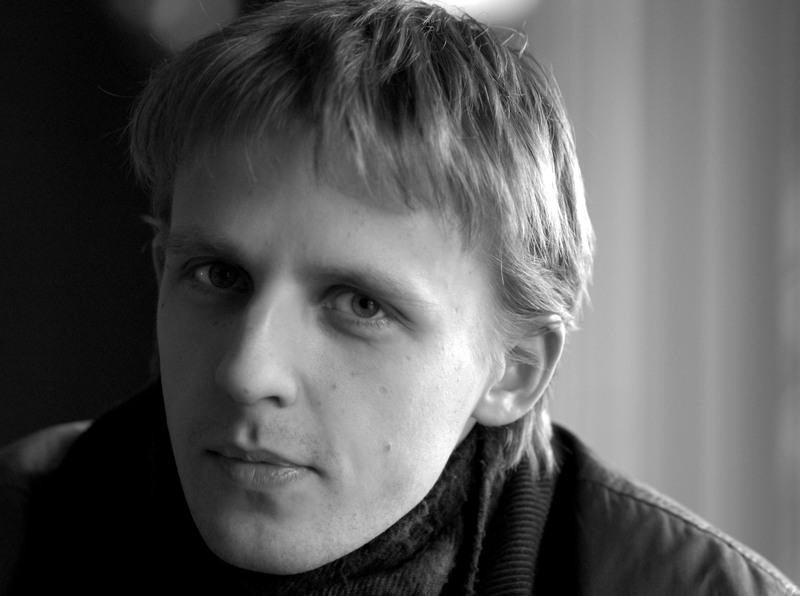 In 2007 Baranauskas was awarded the Gold Stage Cross, as the best theatre composer in Lithuania. 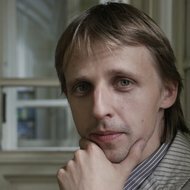 According to Marius Baranauskas, music was not initially his field of creativity. In his childhood and teen years, he used to express his ideas by the means of literature and photography which then seemed more approachable and easier in handling than the musical medium. Literature and photography are still among his favourite pursuits, whereas in music he is preoccupied with the new ways to extend the limits of imagination by 'translating' words into musical sounds and timbres. At the present time he is particularly concerned with timbre as one of the primary elements of his musical language. 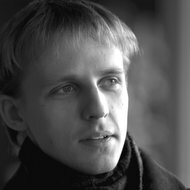 It was in "Talking" that Baranauskas first applied the method of his own invention whereby he subjectively attributes acoustic and timbral equivalents to every sound of the spoken language. According to this technique of 'rendition', vowels are being translated into continuous, sustained sounds, and consonants into continuous intoned and unintoned sounds, or accented strokes. At the same time, it provides a host of variables, such as timbre, rhythm, pitch, volume, articulation, semantic linkage with the chosen text, combinations of the acoustically 'rendered' sounds and sung texts, etc, thus enabling the composer to come up with each time different solution to a given phonic material. His electronic compositions reveal further exploration of the manifold possibilities inherent in this verbal-musical game - from the studies of individual sounds in "NUNC" (2003), where the composer displays remarkable skill and versatility in manipulating the electronically processed timbres defined by acoustic qualities of the four letters, to one of his most recent electroacoustic compositions, "Let" for soprano and electronics (2004), in which human voice is treated as timbre delicately coloured by the vowels and consonants of the text and woven into the electronic texture through various transformations and distortions of voice.